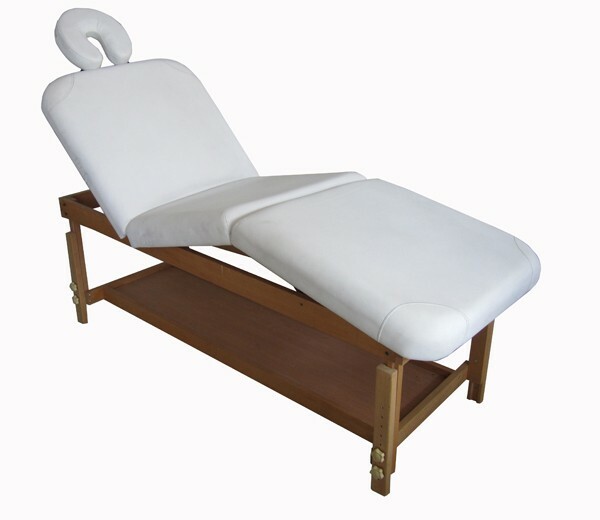 We are the manufacturer for high quality spa massage or facial table/bed, and by dealing with us you will save hundreds if not thousands of dollars on your spa, facial, massage, and medical tables, bed, and chairs. 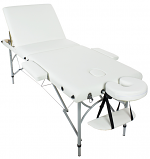 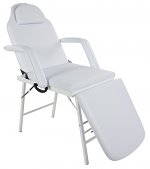 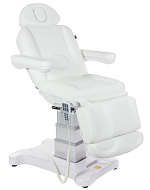 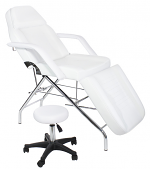 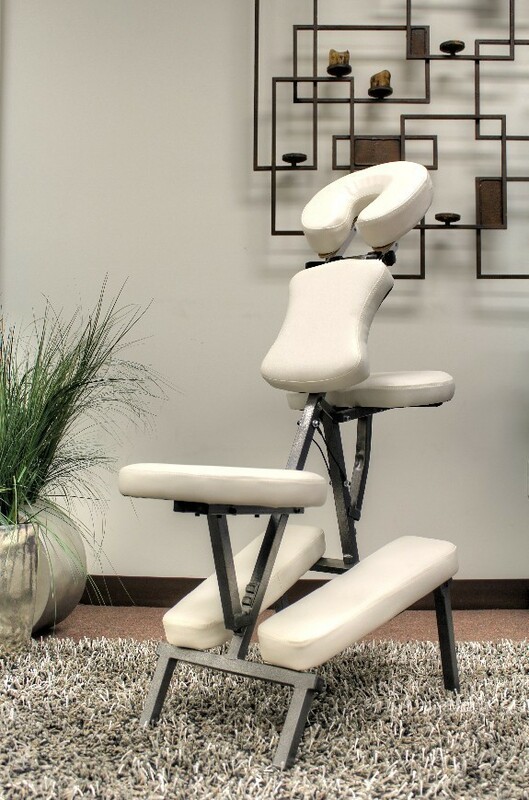 We carry hundreds of fine products in facial/massage treatment industry; whether you need a massage table, a portable massage chair, massage supplies, physical therapy or medical treatment chair needs, or a chiropractic table. 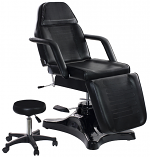 We evaluate every product and we do product education and training to improve our staff's product knowledge. 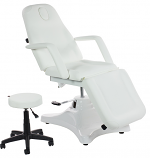 We work closely with our vendors and manufacturers to make sure our staff and our website have the most up-to-date information available. 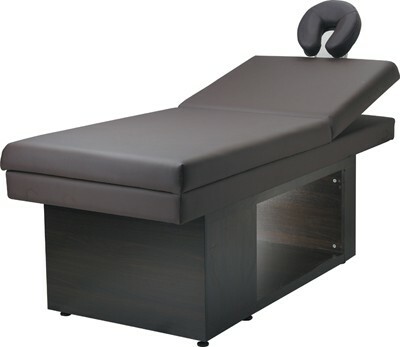 We offer top rated massage tables are available for your day spa, clinic and salon or private skin care practice for your client's complete comfort. 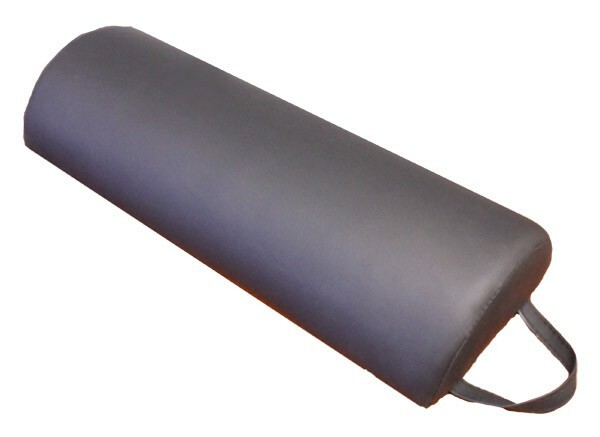 I liked the design for this towel warmer so I purchased it. 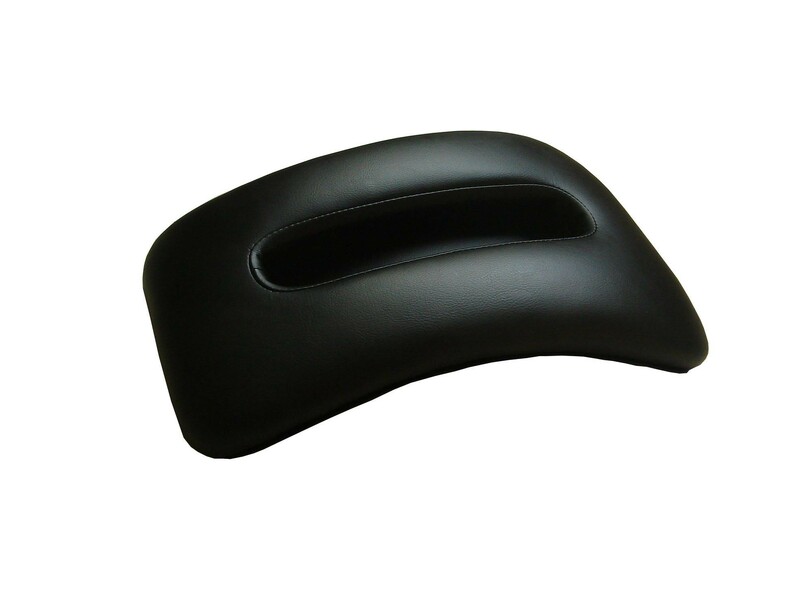 It comes in handy and keeps my towels clean and ready to go.